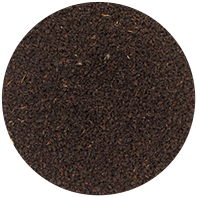 Best CTC Black Tea in the World. 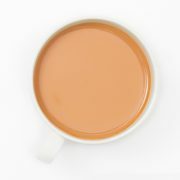 Buy this CTC Tea Online and it is Best had with Milk. Leaf : Granular, chocolatey, neat & even with bloom. 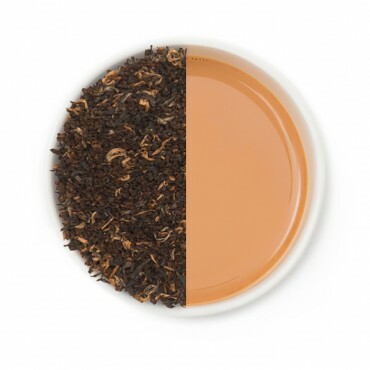 Liquor : Top of the line, golden bright tea with an exceptional aroma. 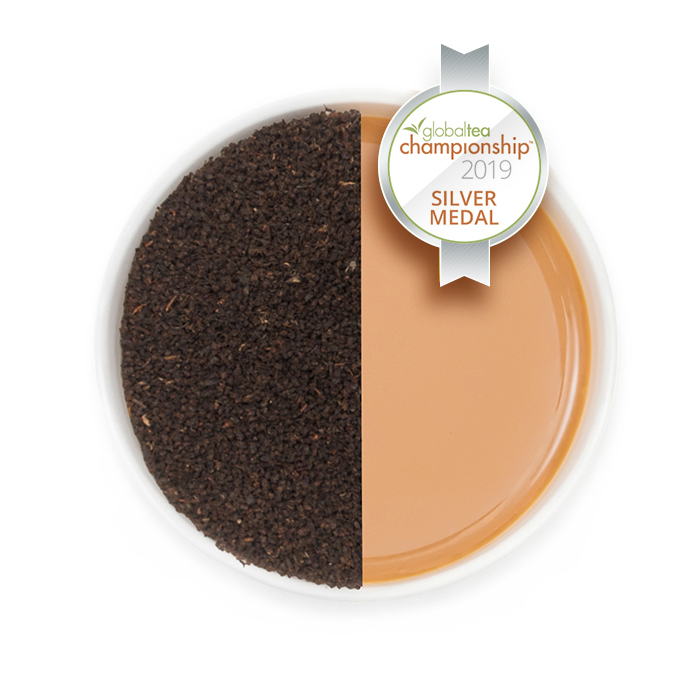 Rich, juicy, creamy & smooth with depth and strength. 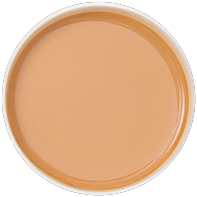 Milk gives it a very creamy texture providing a brisk and full cup. Halmari Gold CTC is, in fact, the broken pekoe grade (BP) . Halmari CTC over the past 10 years has constantly been breaking its own records set in Pan India Auctions and is blowing the competition away. It is the absolute perfect cup if you love drinking tea with milk and other condiments. 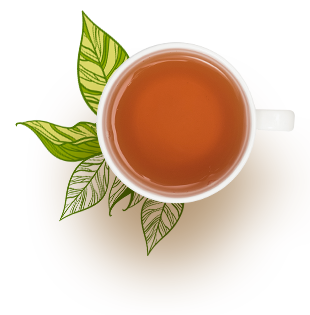 The pure golden color and absolute briskness of the cup is unmatched and that is why year after year we break our own records and achieve the highest prices ever in All India Auctions. 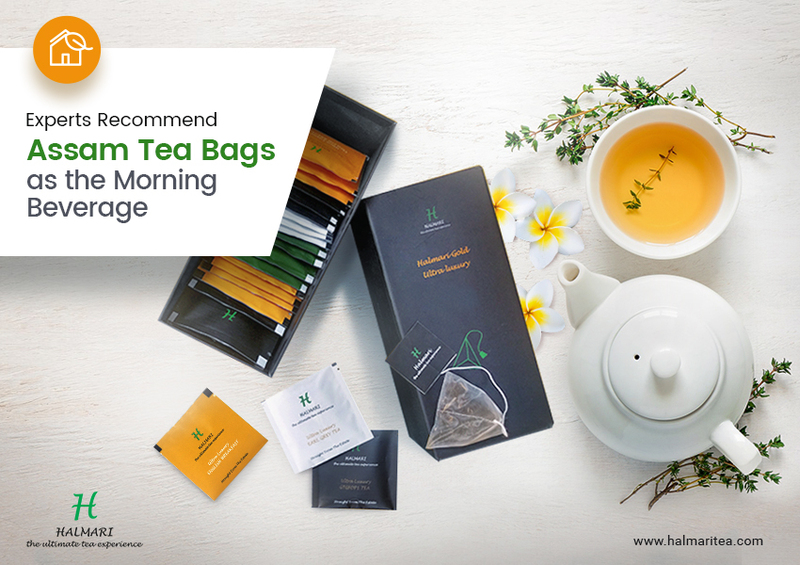 You can drink this tea as many times as you like and at any time of the day. It will definitely leave your taste buds tingling. Just pure CTC world class luxury tea. 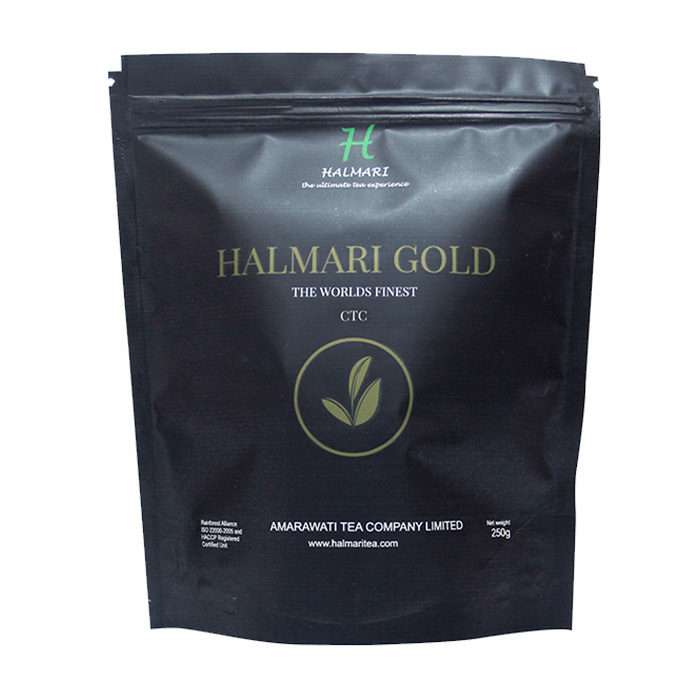 Purchase this pure Halmari Gold CTC tea online. 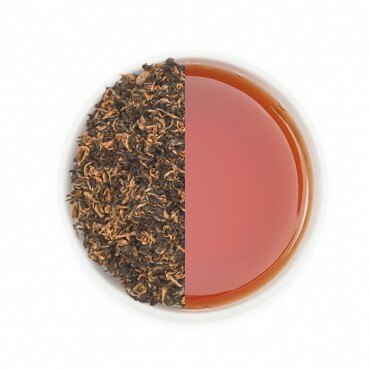 It is the best CTC tea, which has achieved the highest price in the world. 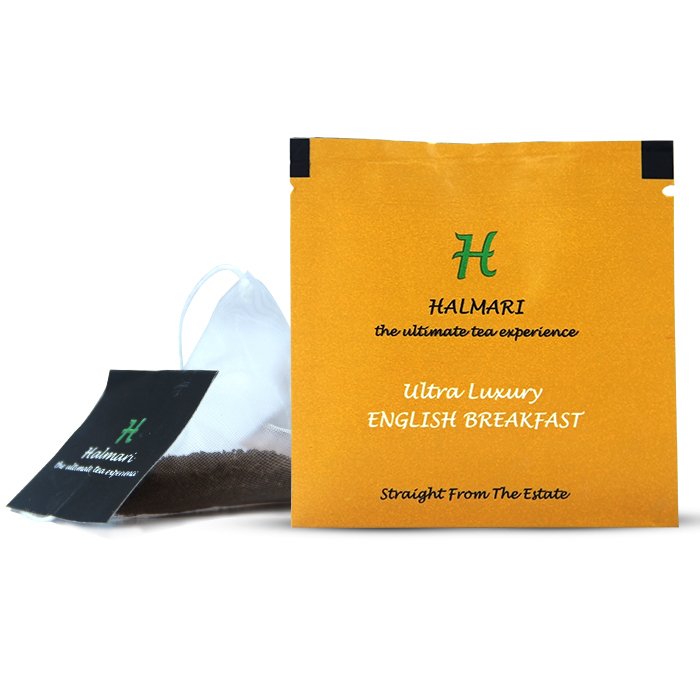 Buy this English breakfast tea that is breaking its own records for the last ten years. 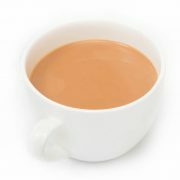 A little expensive but i would rather pay some rupees more for great tea than drink normal tea for a cheaper price. I did not regret it. Never had better tasting milk tea. 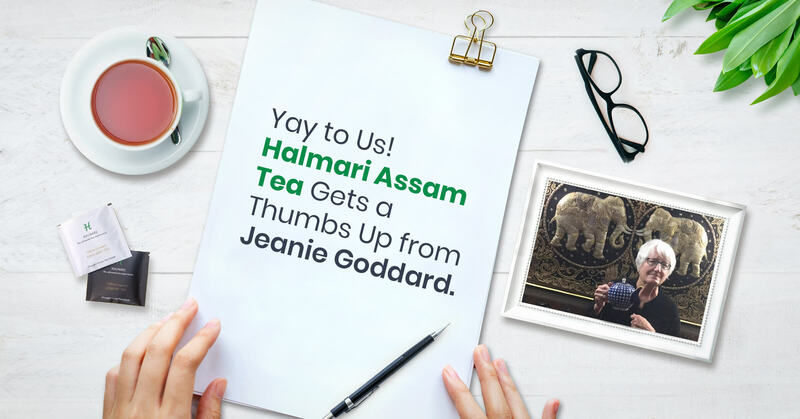 I have been drinking Halmari tea for the past 2 years and undoubtedly, this has become my tea buddy. 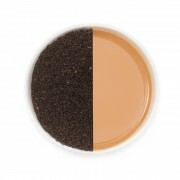 I have found my perfect coffee alternative! You cannot buy happiness, but you can buy these gold CTC blends, and that’s pretty much the same thing. Love your flavour. 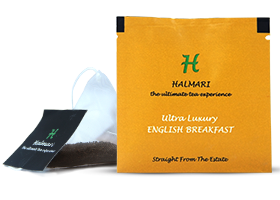 I trust Halmari to produce the perfect blend of English Breakfast Tea. 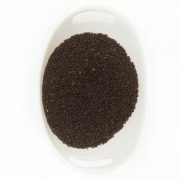 Guaranteed, their fresh products would stimulate your senses. 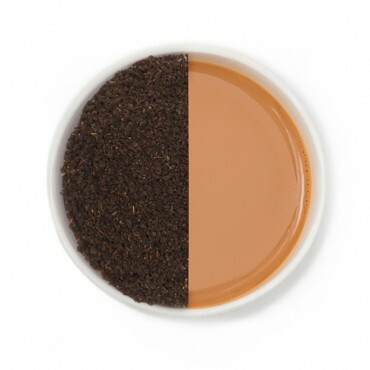 one of my favorite teas.a regular buyer.but a tad disappointed with the recent hike in the minimum order price for free shipping.have not ordered since.